If you’ve never considered using a linear shower drain before, you may find yourself wondering what makes this type of drain so superior to the standard drains that are currently in your shower space. All drains are the same, aren’t they? A trench or trough is placed under a linear drain, with the floor sloped toward the drain, which causes water to run down and into the drain. 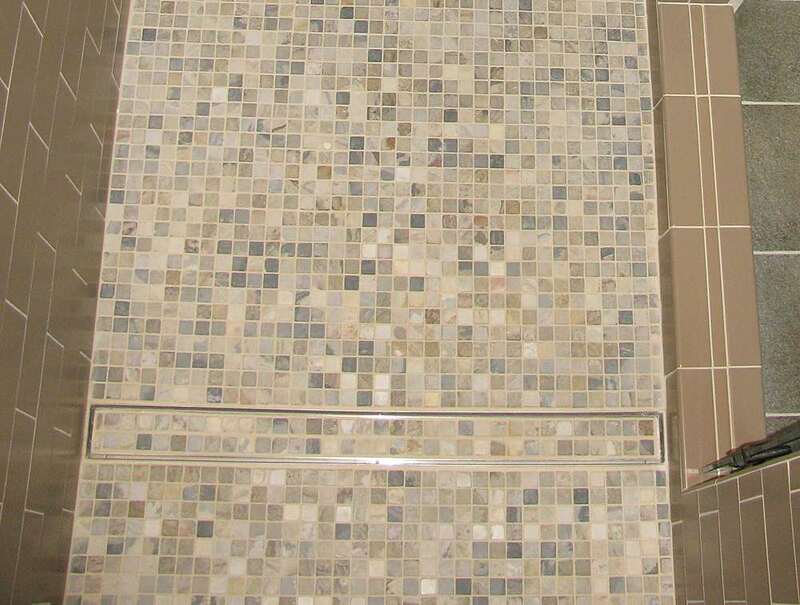 Linear drains are easier to install than traditional round shower drains. Round shower drains require more work to slope the floor so that water flows toward and into the drain. Linear shower drains work well in tub-to-shower conversions and are also appropriate for use in handicap or wheelchair accessible showers. 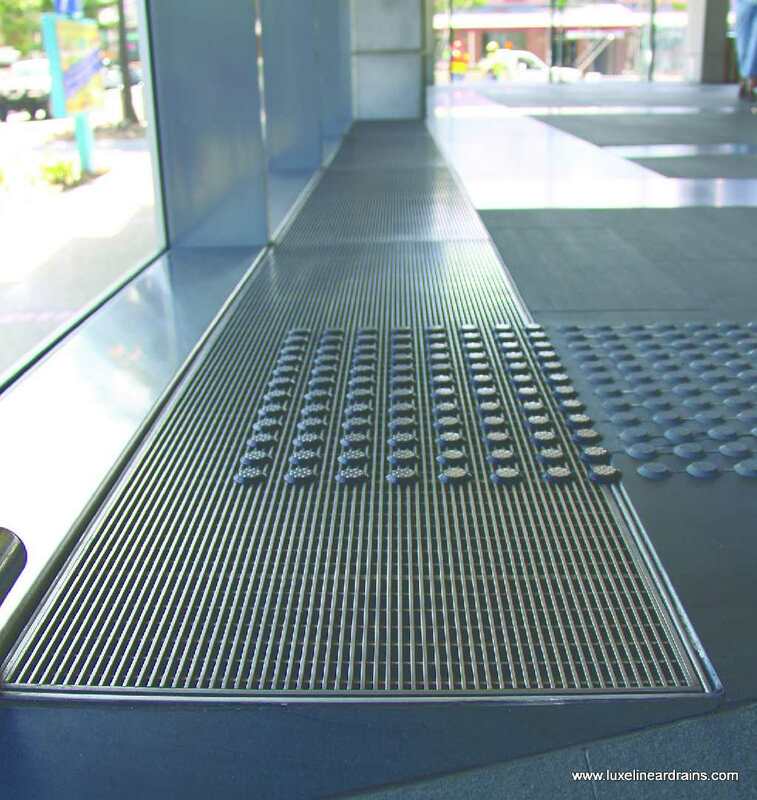 Linear drains provide a smoother visual appearance. They also help free up space with the elimination of curbing or thresholds. 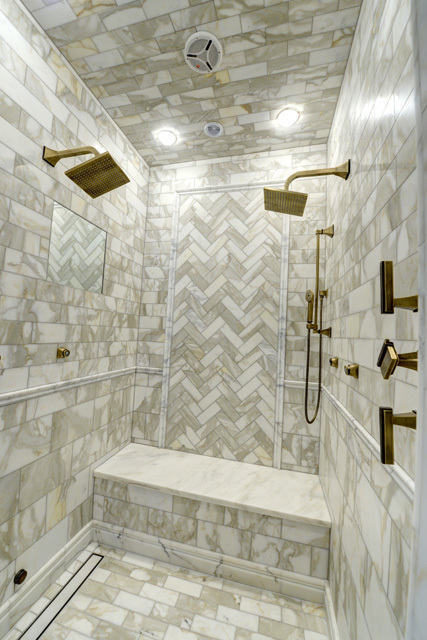 Those are just a few of the benefits linear shower drains have to offer homeowners. 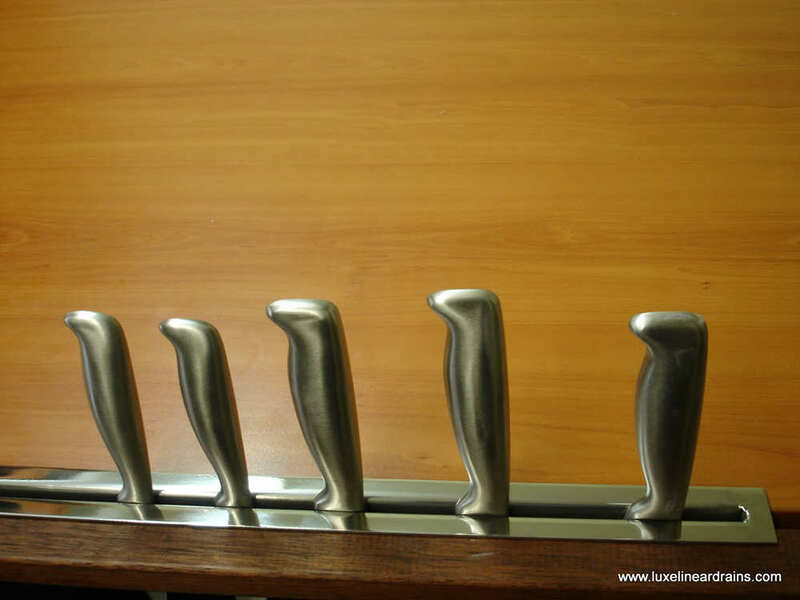 You can contact LUXE Linear Drains at 877-398-8110 for more information on the benefits of linear drains, as well as information on our products. Thanks for the tips on using a linear shower drain because it’s easier to install than traditional round shower drains. My husband and I are planning on upgrading our bathroom. Thanks for mentioning that linear drains provide a smoother visual appearance and this could give our shower a nice appeal. It’s good to know that linear drains also help free up space with the elimination of curbing or thresholds. Thanks for the advice! Thanks for stopping by and considering LUXE Drains for your bathroom upgrade plans! Feel free to send pictures of your project to sales@luxelineardrains.com if you do decide to go with one of our drains. We always love to hear from our customers! How to you do a clean out on the shower drain that size? Hair , shampoo’s & shaving creams all add up. Our drains are designed for easy cleaning. The top grate of one of our linear drains detaches easily from the channel body, trapping hair and debris for easy removal and clean-up. The best placement for your drain would be opposite the threshold (where you go into the shower). We apologize for the delay in response. Please feel free to contact us with any other questions. Thank you for your interest in our drains!